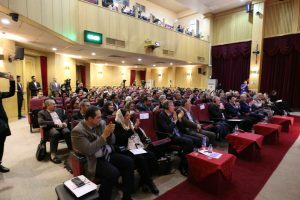 The 5th International Congress on Corporate Social Responsibility (CSR) in Tehran, Iran focused on Planning and Implementation Models and Reporting Standards. 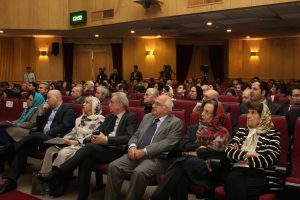 Two representatives from IPMA Executive Board – Martin Sedlmayer and Gholamreza Safakish, were the keynote speakers and a panel moderators during the event. This event is biennially held by MAHAK – the Society to Support Children Suffering from Cancer, also recognized as the Gold Winner of the IPMA Achievement Award twice – in 2014 and 2018. 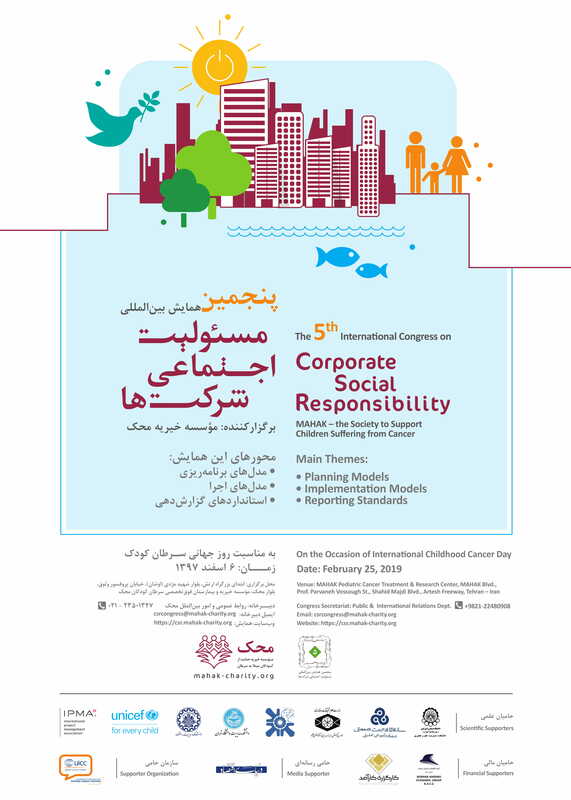 As it was stated in the Congress statement by Arasb Ahmadian, the Executive Secretary and MAHAK’s CEO: “This congress was the last one from these series of congresses with the aim of placing the concept of CSR among different strata of the society and hereinafter MAHAK will focus on its own social responsibility which is reporting based on GRI standard”. 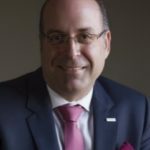 Martin Sedlmayer, IPMA Vice President of Products and Services delivered a keynote speech on utilizing the science of project management in CSR projects. 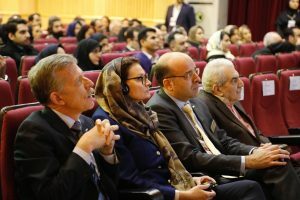 He also mentioned the framework prepared by the IPMA “Code of ethics and professional conduct”, as a tool for measuring and evaluating projects carried out in line with building sustainability. 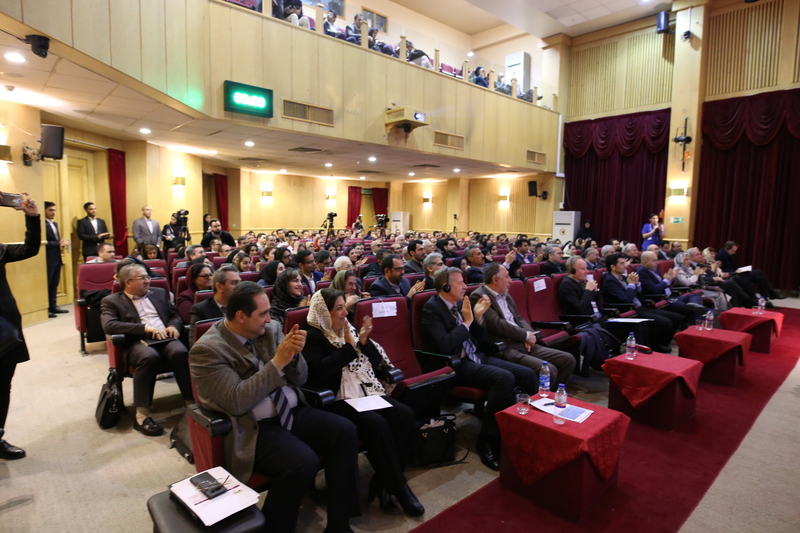 He also emphasized the necessity of maintaining credibility and commitment to the owners of each project, and to act responsibly in relation to its members and the society, in the field of education and environment protection. Gholamreza Safakish, IPMA Vice President of Young Crew, moderated the first panel of “Planning Models” with the presence of Dr Nasrin Noorshahi, President of Institute for Research and Planning in Higher Education; Dr Yvonne Schoper, HTW Berlin University of Applied Sciences; and Saba Kamkar, Manager of Innovation and Development Department. Noosrshahi addressed the necessity of planning, for considering CSR in universities to eliminate the research demands of NGOs and community-based organizations. Then, Yvonne Schoper introduced a very new concept called: “Projectification” and described how it may evolve our society and all CSR programs within organizations. 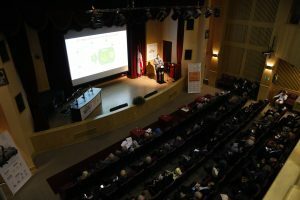 She stated that, according to the studies done in various countries during the last few years, most of the organizations have to be project-based to survive. Ms Saba Kamkar shared MAHAK’s experience in planning its’ CSR project of ‘Developing MAHAK’s HLA Bank’ which has received the Gold Award of IPMA Achievement Awards in 2018. In addition to the speakers mentioned above, Dr Christoph Hamelmann, the representative of WHO (World Health Organization) in Iran, delivered a keynote speech on “CSR in Health”. Another panel focusing on “Implementation Models” was held, with the presence of Sharif Nezam Mafi, the chairman of Iran-Switzerland Chamber of Commerce as the moderator. The participants were: Will Parks, the representative of UNICEF in Iran, shared their best practices on CSR for children; Farid Bidgoli, the Country Manager of Roche Ltd. Iran, who delivered a report on Roche CSR projects carried out in Iran and globally; Alireza Sheikh, the faculty member of the AmirKabir University of Technical Works, who studies the implementation models of two CSR projects in Iran.